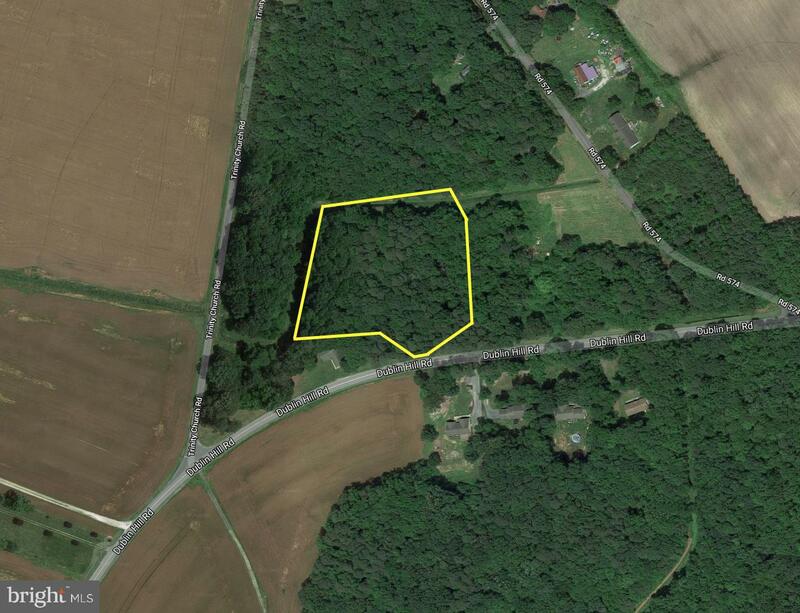 Just over 3.5 acres of wooded land with easy access to Rt. 404. 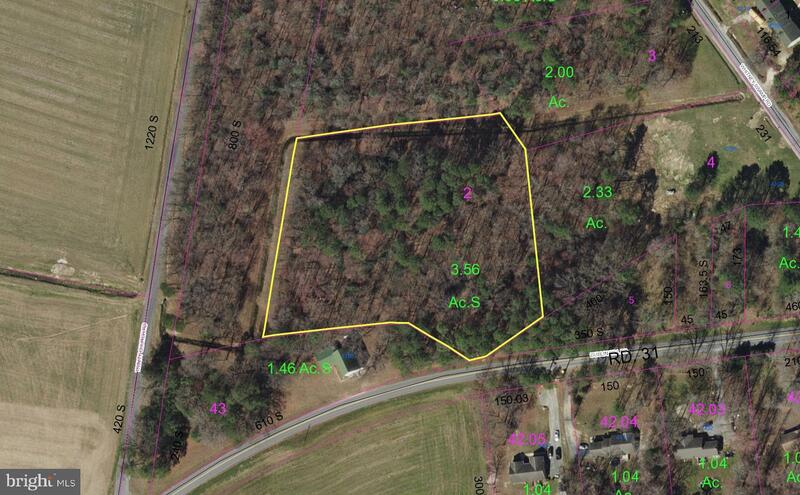 The property has a 30 ft. road frontage. Septic unknown.